Limit 1 per person. Valid on a Cry Baby Semi-Permanent Mascara application. By appointment only. Promotional value expires 365 days after purchase. 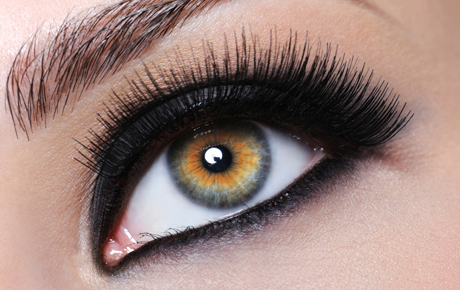 Highlight the beauty in your eyes with this deal for 20% off a Cry Baby Semi-Permanent Mascara application from Julia's Sugar Shack Wax in Rockford and Byron ($35 value).